Twelve minutes a day, 365 days a year, Life Wisdom encapsulates the essential messages from Dharma Master Cheng Yen’s talks to Tzu Chi volunteers worldwide. 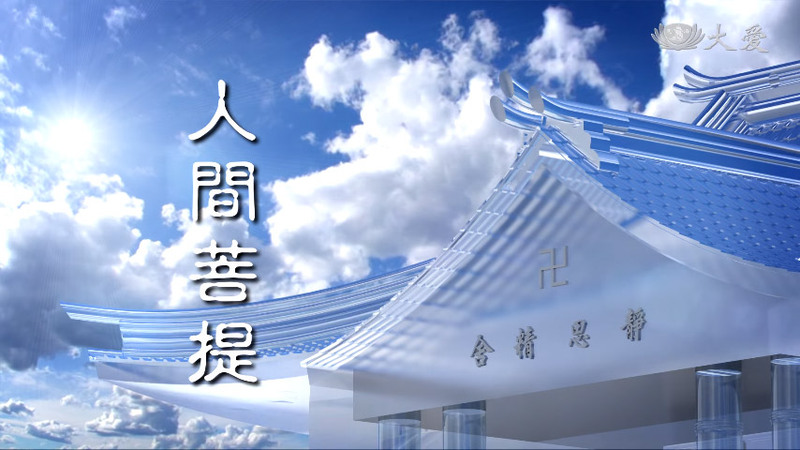 In this daily program, the Master shares with the audience her views on major world events, Tzu Chi’s work around the globe, inspiring stories of people and events, as well as the Buddha’s teachings and how they can be practiced in everyday life. 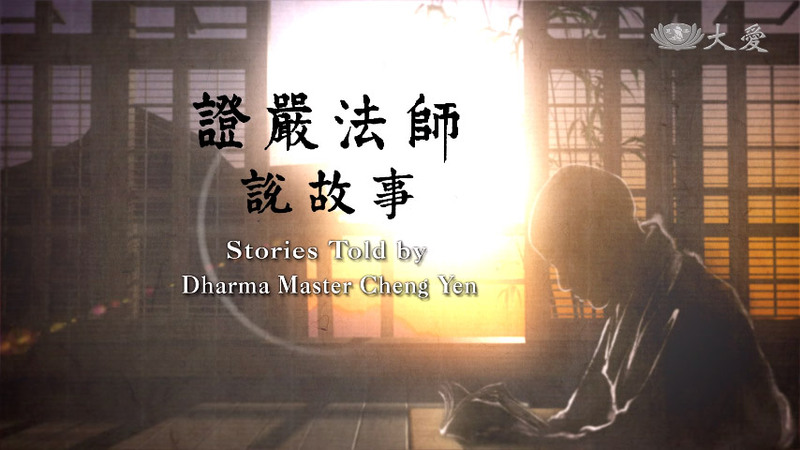 A production of ink-wash animation, Stories Told by Dharma Master Cheng Yen features the Master telling folktales or stories from Buddhist scriptures and concluding each episode with her words that offer the audience much food for thought. With captivating storylines and lifelike animated images, the program is welcomed by viewers both young and old alike. 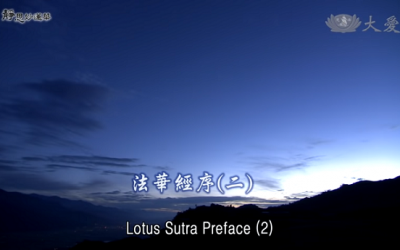 Hailed as the king of all sutras, the Lotus Sutra contains the true Dharma expounded by the Buddha in his later years. In the Sutra, the Buddha affirms that all living beings can attain Buddhahood and encourages everyone to walk the Bodhisattva Path by benefiting others. 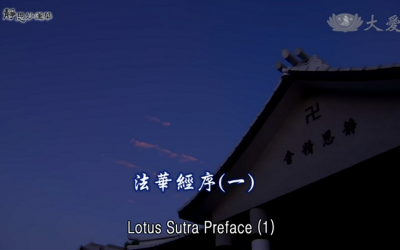 Listen to Master Cheng Yen expounding the Lotus Sutra in Wisdom at Dawn and bathe in the Dharma bliss of one of the most important and influential teachings of the Buddha. 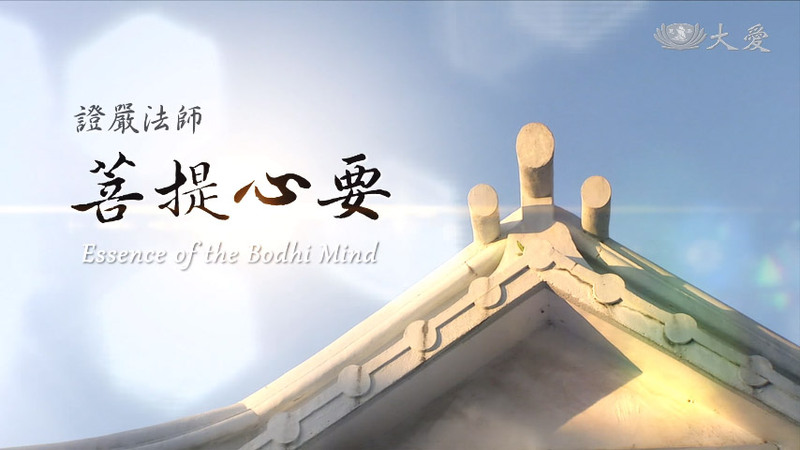 Essence of the Bodhi Mind is a weekly program that explores various topics from world events, social and environmental problems, to interpersonal relations, family issues, and more. 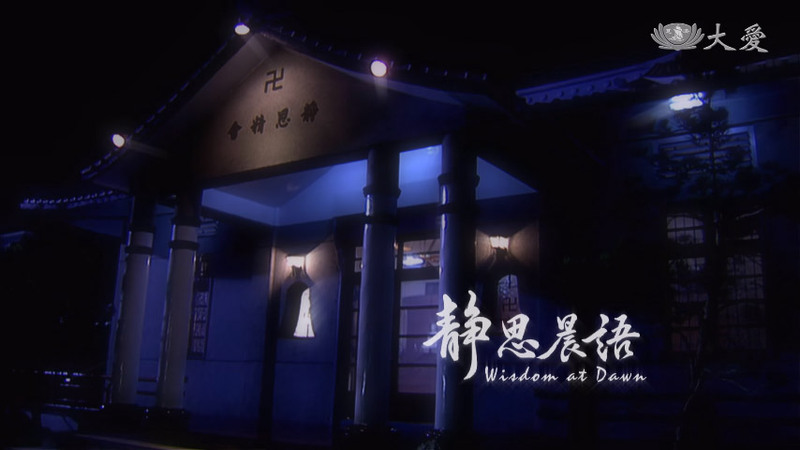 Twenty-four minutes an episode, the program not only presents actual examples to illustrate the topic of the week, but also pinpoints the views of Dharma Master Cheng Yen, experts and scholars on the topic for viewers to reflect upon and derive insights from. Man claims himself to be the most intelligent of animals. But is man also the most loving creature on earth? Watch the story and see how animals share the same Buddha nature as human beings’. A little faith goes a long way. This is a story of a little boy whose faith saved the people in his village from dying of drought. If we don’t focus on the chipped part, the cup is still perfect. It’s the same with people. If we don’t focus on faults, we’ll see only the good in others. We often hear people say, “He is a good person. It’s just that he has a quick temper.” When we lose our temper, we look ugly and leave a bad impression on others. So, getting angry is actually punishing ourselves with the mistakes of others. It’s like temporary insanity. Who will suffer because of that? When we try to throw a handful of sand at others against the wind, who will get the sand? When we do that, the wind will blow the sand back to us, not to the others in front of us. So, when we slander or speak ill of others, we tarnish our character and end up harming ourselves only. Speaking ill of others is like throwing sand against the wind—it will come back at us. In life, we should not fuss over petty things or compare with others. If we fuss, we might end up losing everything. And if we like to compare with others, we’d often feel dissatisfied and resentful. So, fussing and comparing are two things that we should never do.